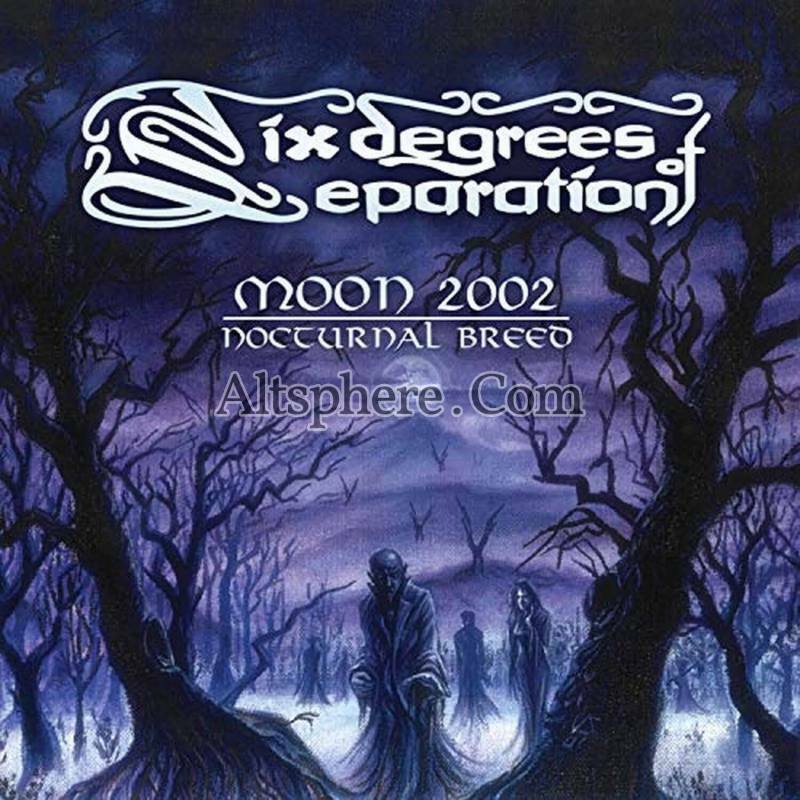 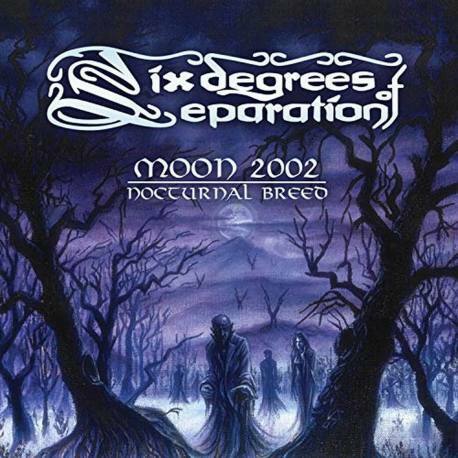 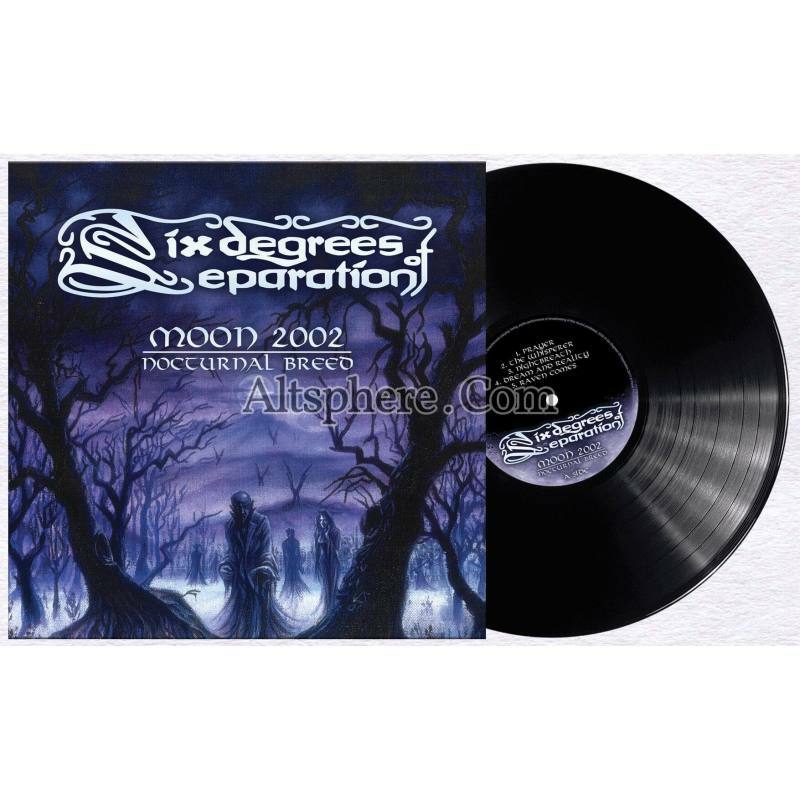 Czech Doom Metal band Six Degrees Of Separation originally released this Doom Metal masterpiece entitled Moon 2002: Nocturnal Breed in 2002. 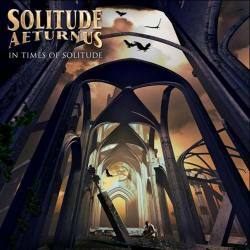 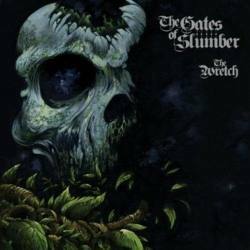 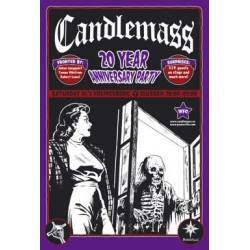 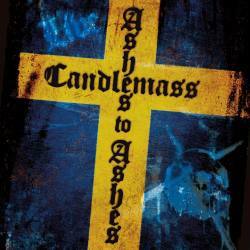 15 year later, this killer Epic Heavy Doom Metal record is finally out on vinyl. 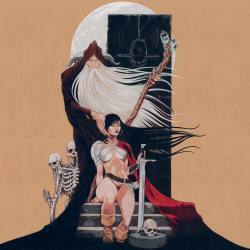 The band mixes Heavy Metal, Epic Doom Metal and Melodic Metal with the use of keyboards, male / female vocals to create epic atmospheres.